Do you provide products or services essential for health-system pharmacists,pharmacy technicians, students and other related personnel? 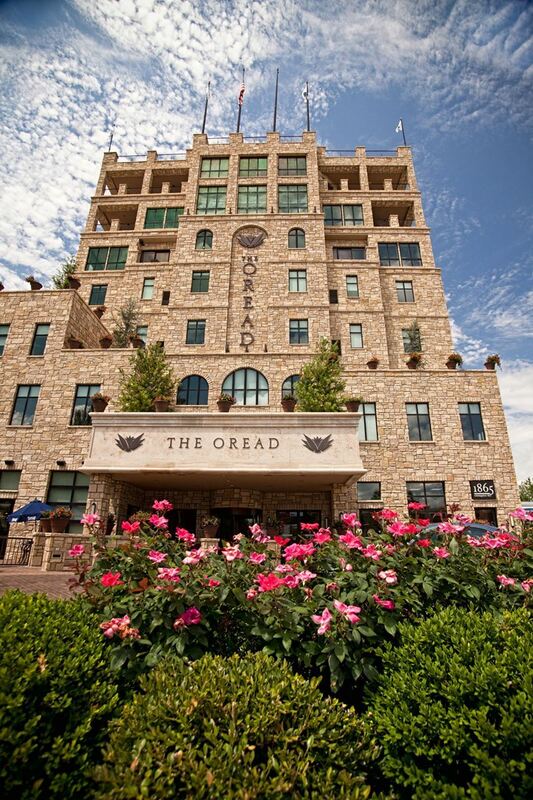 If so, you’ll want to exhibit at our Spring Meeting! Professionals interested in sponsoring or exhibiting at the 2019 Spring Meeting should check out the Exhibitor Guide and complete the Registration form. We are getting ready for the 2019 KCHP Annual Meeting and are excited to share our Call for Posters. 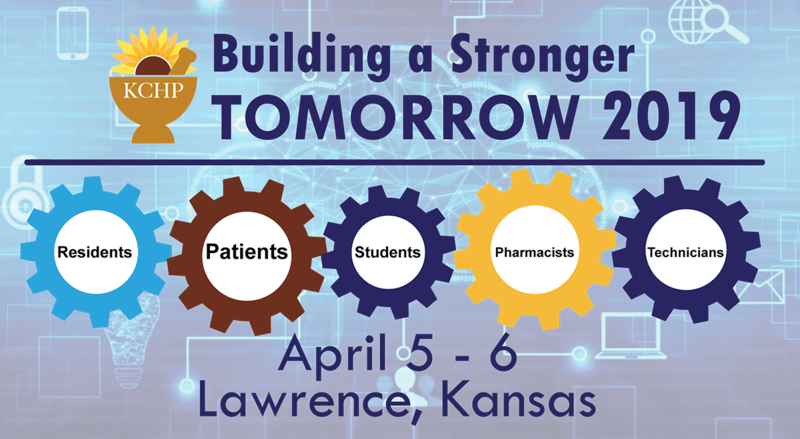 KCHP members and students are invited to submit poster abstracts to be considered for presentation at the 2019 Annual Meeting to on April 5 - 6, 2019 in Lawrence, KS. The 2019 KCHP Annual Meeting will feature award presentations for the following categories. Please submit your nominations for the following categories by February 28, 2019. Promote your hospital and support the practice of health-system pharmacy by contributing to the KCHP 2018 Annual Meeting Themed Gift Basket Silent Auction! Auction items will be on display all-day Friday, and bidding will close Saturday afternoon. All proceeds will benefit the KCHP Foundation and its mission. and reference KCHP to make your reservation.